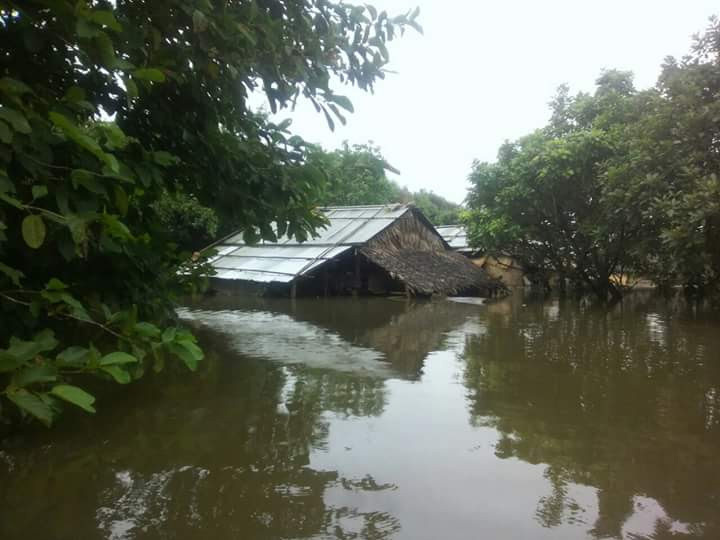 After widespread flooding and landslides caused by heavy monsoon rains since the beginning of June 2016, Myanmar, particularly in the northern regions, had suffered immense agricultural and economic losses. 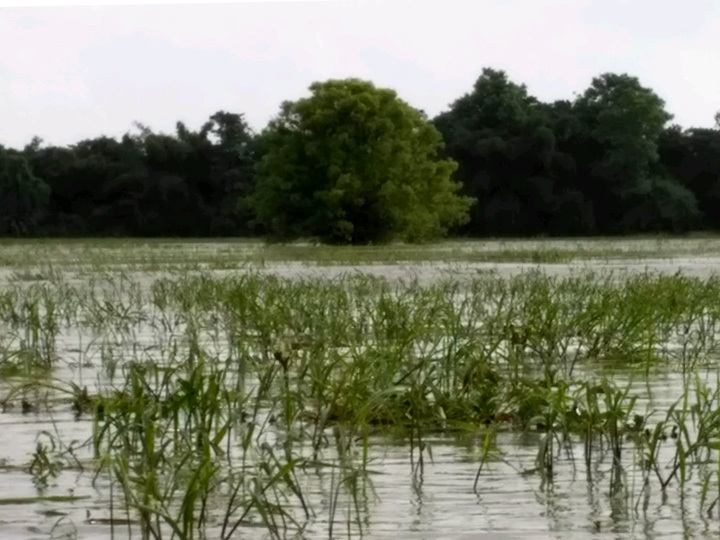 The floods have not only damaged roads, bridges and communal buildings, but also destroyed acres of farmland, most of which were paddy fields, and rendered a massive blow to the annual paddy harvest. 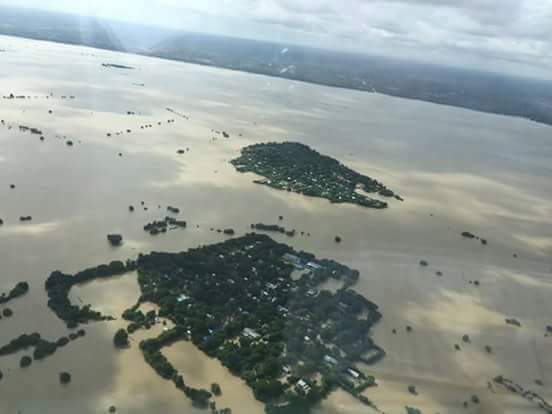 Despite the efforts of the Burmese Ministry of Agriculture and Irrigation to help farmers replant their paddy crop before the end of the harvest season, such as the provision of paddy seeds, replanting will remain infeasible unless and until the spillways destroyed by the floods were rebuilt. Reconstruction will require various types of equipment and machinery, such as digging machines, water pumps, piping and drilling accessories. Net ticket proceeds from “Lux Aeterna”, our concert in January 2017, was donated to the Hong Kong Christian Council’s “Village Development in Myanmar Project”. 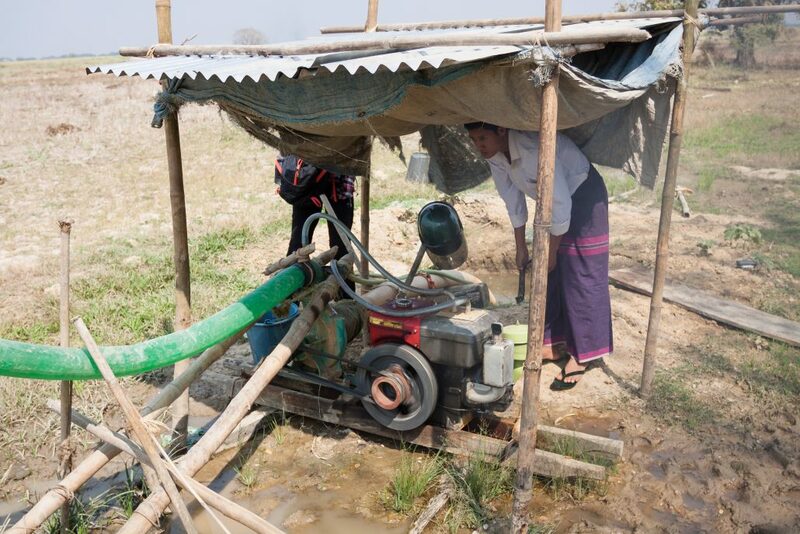 Three sets of pumps were donated to the Hsar Phyu Su Village, three hours north-west of Yangon. 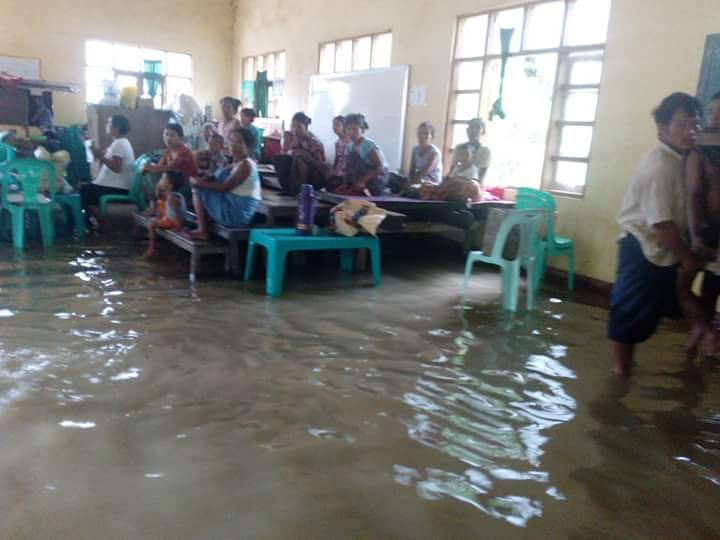 No act of kindness, no matter how small, is ever wasted; we hope that you would also play a part in helping the flood victims rebuild their livelihood. Net ticket proceeds from “Lux Aeterna”, our concert in January 2017, were donated to the Hong Kong Christian Council’s “Village Development in Myanmar Project” towards three sets of pumps for the Hsar Phyu Su Village. 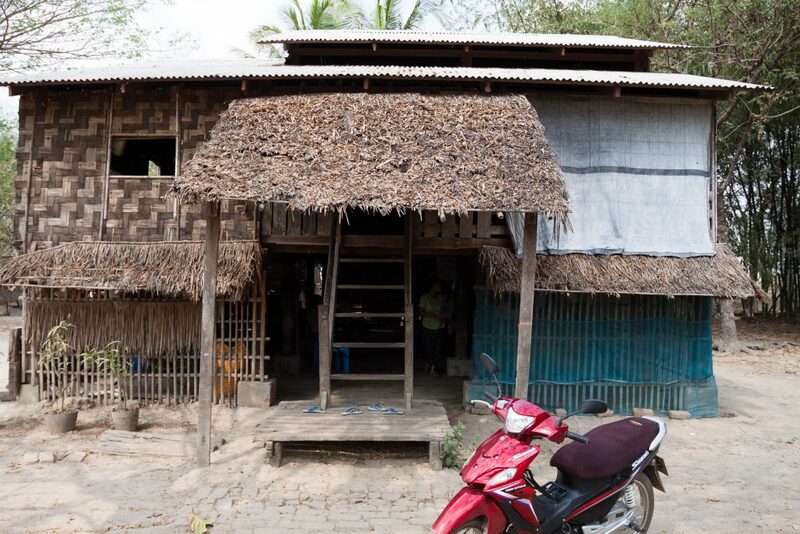 This remote village is located 3.5 hours northwest of Yangon and the last leg of the journey can only be made by motorcycles on muddy tracks. Agriculture is the main source of income for the villagers. In February 2017, Mr. Kevin Cheng of The Learners Chorus, Ms. Winnie Wong of the Hong Kong Christian Council and Ms. Ni Sat Tin Htoo of HKCC’s local partner visited the village to see the pumps in operation. 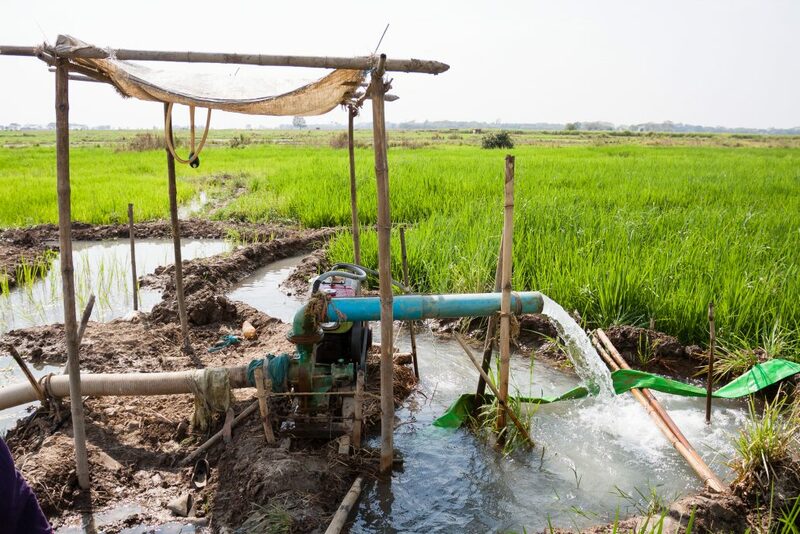 These pumps have helped irrigate part of the village’s paddy fields and get the village back on its feet. 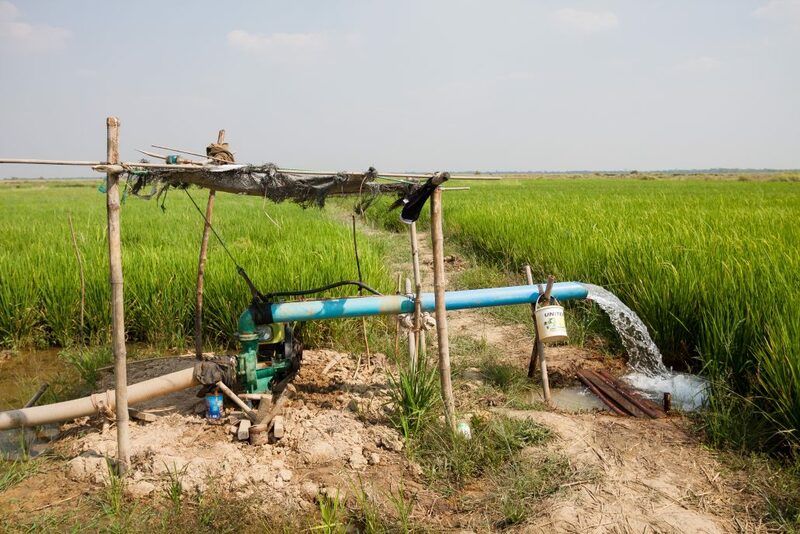 The first harvest in April is expected to bring in ~US$4,000 for the village, which the villagers plan to reinvest into buying more machinery for irrigation, hopefully starting a virtuous cycle of improvement for their livelihood in this remote location.